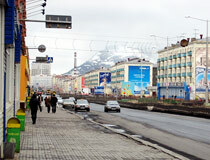 The city of Krasnoyarsk krai. 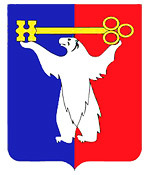 Norilsk is a city in Russia located in the north of Krasnoyarsk krai, above the Arctic Circle, to the south of the Taimyr Peninsula, about 90 km to the east of the Yenisei River. The distance to Krasnoyarsk, the capital of the region, is 1,500 km, the distance to the North Pole - 2,400 km. The city has one of the largest in the world complex of both mining and metal-producing enterprises. 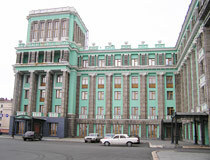 Since November 2001, Norilsk and Dudinka can be visited by foreigners only on government permission. 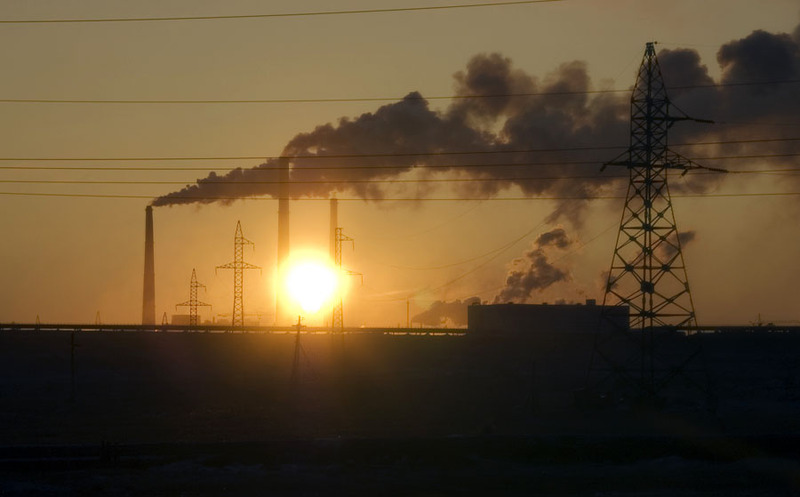 The population of Norilsk is about 176,200 (2015), the area - 30 sq. km. The phone code - +7 3919, the postal codes - 663300-663341. 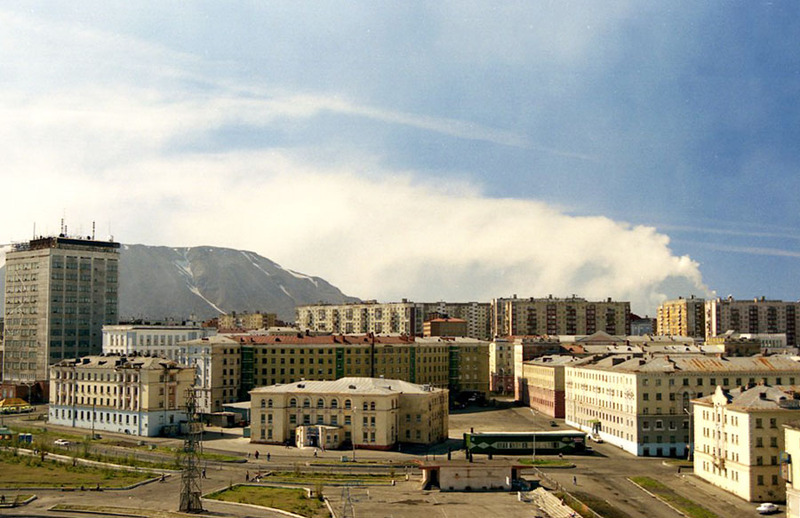 Local time in Norilsk city is April 18, 10:27 pm (+7 UTC). 12 February, 2015 / Life in Norilsk - the most polluted city in Russia. 4 August, 2014 / June in Norilsk - one of the largest cities within the Polar Circle. 8 June, 2013 / "Norilsk Nickel" - the largest mining and smelting company. 10 July, 2011 / Deserted industrial outskirts of Norilsk. People knew about deposits of natural resources around present city of Norilsk since the Bronze Age: primitive tools for fusion and casting as well as raw materials were found close to Lake Pyasino. In the 16th-17th centuries, copper from Norilsk deposits was used by inhabitants of Mangazeya - a town located above the Arctic Circle on the Taz River. This settlement on the extreme north became a town in 1603. Mangazeya was a trade and handicraft center. Its decline in the second half of the 17th century was due to the fact that the Russian Tsar Alexey Mikhailovich adopted an order prohibiting a sea route to Mangazeya. It was done to protect the Siberian boundaries of Russia, as the Northern Sea Route attracted Western European countries (England, Holland) as one of the possible ways to trade with India. The sea route to Mangazeya was closed. 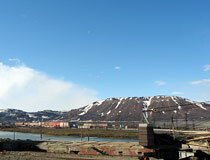 Further exploration of Norilsk area was made by expeditions headed by N.N.Urvantsev in 1919-1926. They found rich deposits of coal and metal ores. 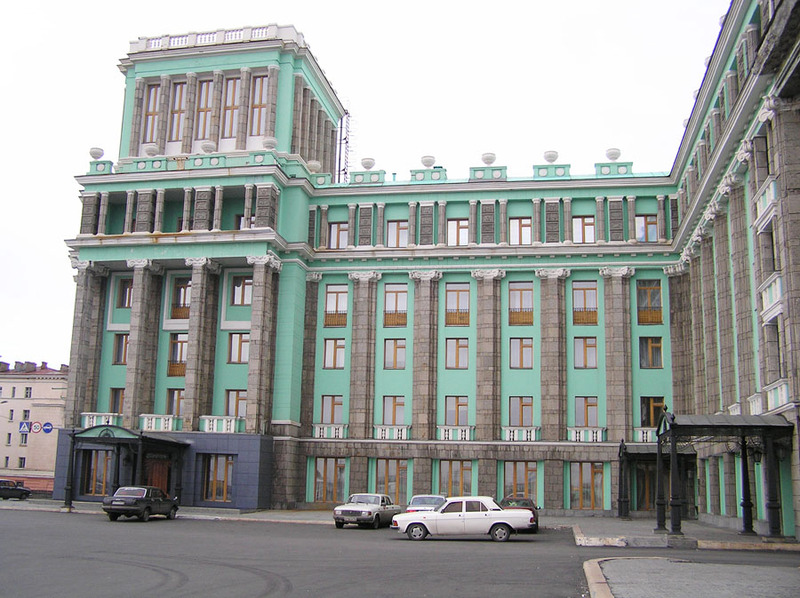 In 1921, the first wooden house was built which is considered to be the first house in Norilsk (this house has been preserved and is a museum “The First House of Norilsk” now). In 1935, the Gulag prisoners began the construction of the Norilsk plant. The Gulag was an agency administering the Soviet forced labor camp systems during the Stalin era. In 1942, the first nickel was produced. 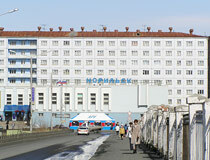 Till 1951, the settlement of Norilsk and the industrial base of Norilsk plant were located at the northern foot of Shmitikha Mountain, where Urvantsev built the first house. Today, it is called the “old” town, there are no residential houses there. In 1951, the construction of a “new” settlement on the eastern bank of Lake Dolgy began. It was done by the Gulag prisoners too (Norillag). In 1953, it became a city. In total, more than 500 thousand prisoners were sent to Norillag. Thousands of them died during the construction. In 1953, the population of Norilsk was 77 thousand people (68 thousand of them were the prisoners of Norillag). 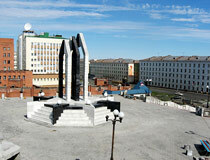 Present Norilsk has a number of memorials dedicated to this “prison” page of the history of the city. 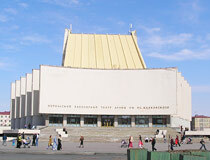 In 1996, the northernmost Orthodox Church “Joy of All Who Sorrow” was built. 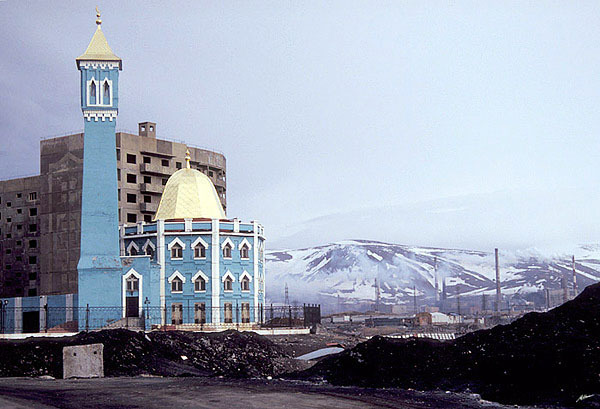 In 1998, the world’s northernmost mosque was opened in Norilsk. 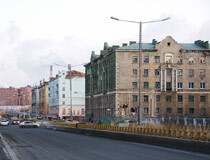 The city was named after the place of its location: the Norilskaya (Norilka) River flows nearby. 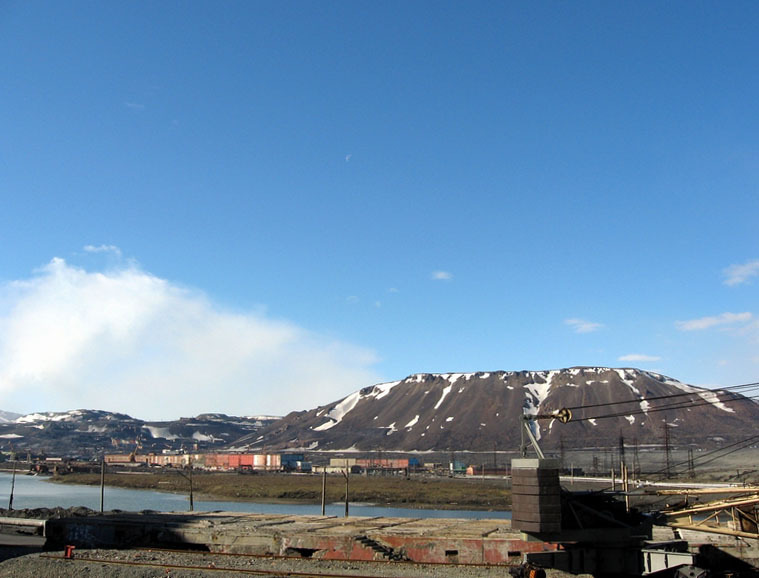 Also the city is located at the foot of Norilsk mountains (from the name of a pole “norilo” used by fishermen-northerners). 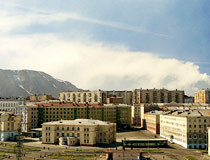 Norilsk is the most northern city in the world with a permanent population of more than 150,000 people. This is one of the coldest cities in the world, much colder than Murmansk, located almost on the same latitude. It is also among the five most windy populated areas of the planet. The climate of the area is of sub-arctic type with long and cold winters. Summers are short (from late June to late August), cool (+10,7 degrees Celsius), and cloudy. The average temperature within a year is minus 9.8 degrees Celsius, the average temperature in January - minus 26.9 degrees Celsius, in July - plus 14,3 degrees Celsius. The snow cover lasts from 7.5 to 9 months of the year. 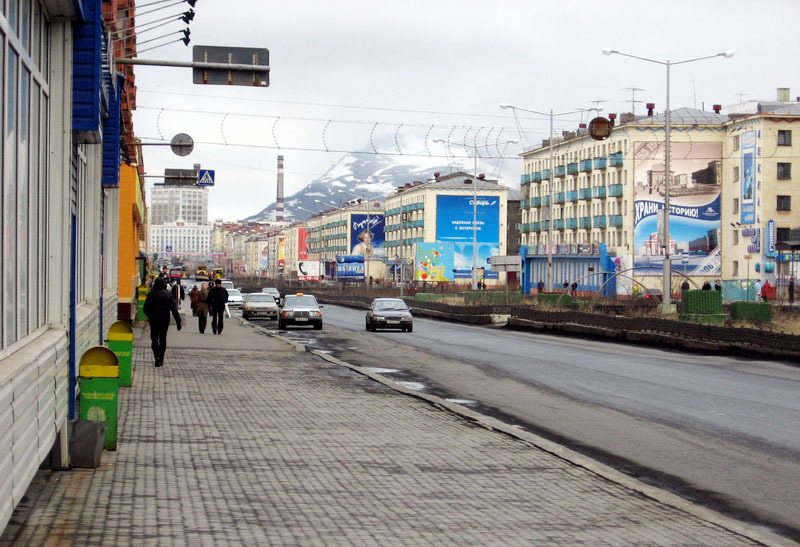 In normal winter, Norilsk is covered by about two million tons of snow. As there are no land routes (highways, trains) to other Russian cities (except the city of Dudinka), locals often call the rest of Russia the “continent”. You can hear a phrase like “to move to the continent” when it comes to moving to a different region of the country. However, there are groups of enthusiasts who go in cars by winter technological roads (Gazprom) through Dudinka or by winter roads through Snezhnogorsk. 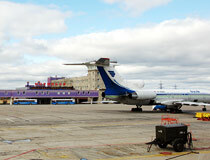 Transportation by air is carried out through “Alykel” airport located 52 km west of Norilsk (flights to Moscow, St. Petersburg, Krasnoyarsk, Novosibirsk, Ufa). 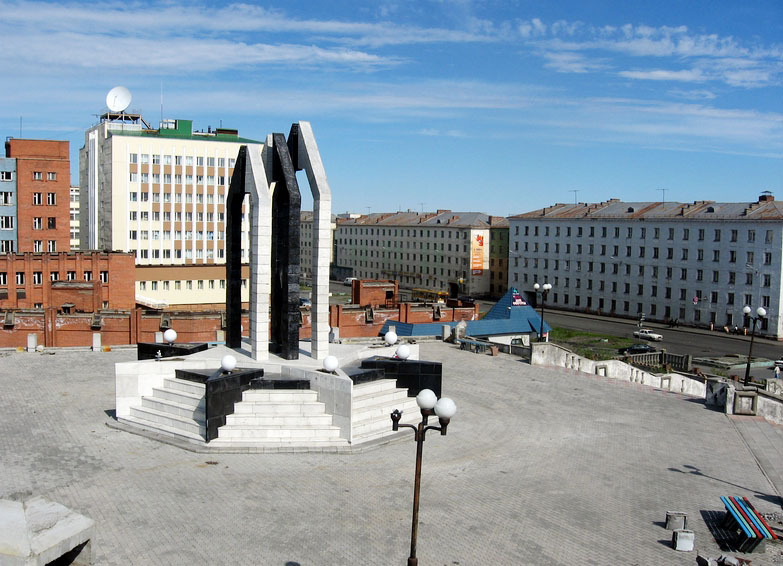 Like other Russian cities that came into being because of the metals industry, people living in Norilsk widely celebrate the Day of Metallurgist (third Sunday of July). Indigenous peoples (Nenets, Dolgans) celebrate the holiday of Kheyro - return of the Sun after the long polar night. 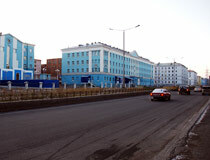 Zapolyarny branch of the metallurgical company “Norilsk Nickel” is the main plant in the city. It is a large center of non-ferrous metallurgy (copper, nickel, cobalt, palladium, platinum, gold, silver, iridium, rhodium, and ruthenium). Along with these metals such products as technical sulphur, metallic selenium and tellurium, sulphuric acid are produced. Norilsk group of enterprises produces about 35% of all palladium in the world, 25% of platinum, 20% of nickel, 20% of rhodium, 10% of cobalt. In Russia, it produces 96% of nickel, 95% of cobalt, 55% of copper. 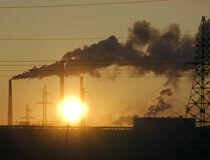 But there is a downside - Norilsk is one of the most environmentally polluted cities in the world. Mountain tourism as well as trips to rivers and to the tundra are popular among locals. Due to numerous mountains and long winters, skiing, mountain skiing, and snowboarding are popular too (“Ol-Gul” ski lodge and “Gora “Otdelnaya” ski resort). 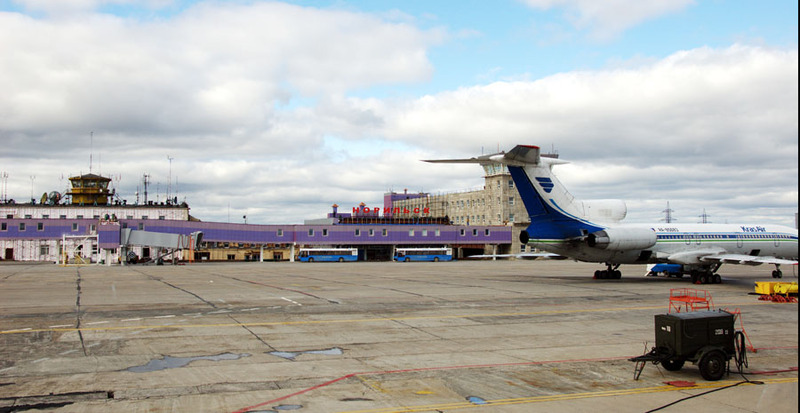 In addition, Norilsk has two world’s northernmost parachute clubs, the history of which began more than 20 years ago - “Polyus” (Kayerkan District) and “Emperors of the sky” (Central District). 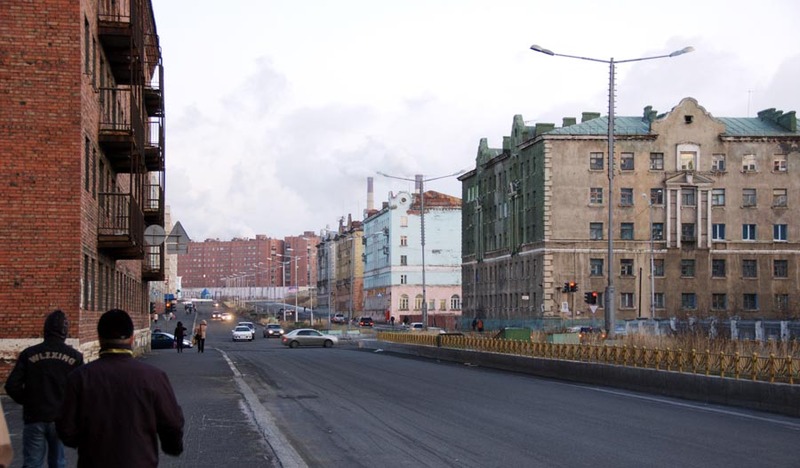 A lot of buildings in Norilsk remind the ones located in St. Petersburg (a number of architects were exiled from St. Petersburg to Norilsk). 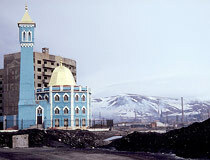 The experience acquired by the architects in Norilsk (construction on permafrost) still remains unique. Today, this knowledge is used during construction in the areas of Siberia and the Far North. 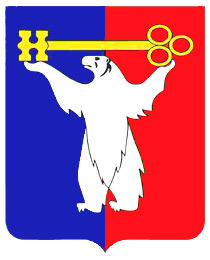 Few indigenous peoples (Nenets, Ents, Nganasans, Dolgans) live in the city. 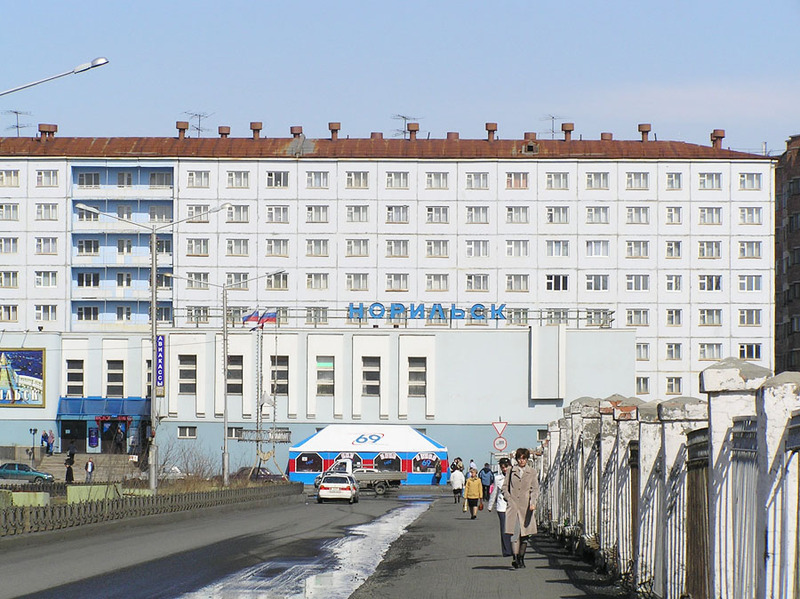 At present, almost all of the city’s population consists of people who came to Norilsk in the second half of the 20th century and their ancestors. Also some people are the ancestors of prisoners who were granted amnesty in 1953, but remained in the city. At least six underground nuclear explosions were carried out for peaceful purposes in the Krasnoyarsk region (deep seismic sounding of the Earth’s crust to find the presence of natural resources). 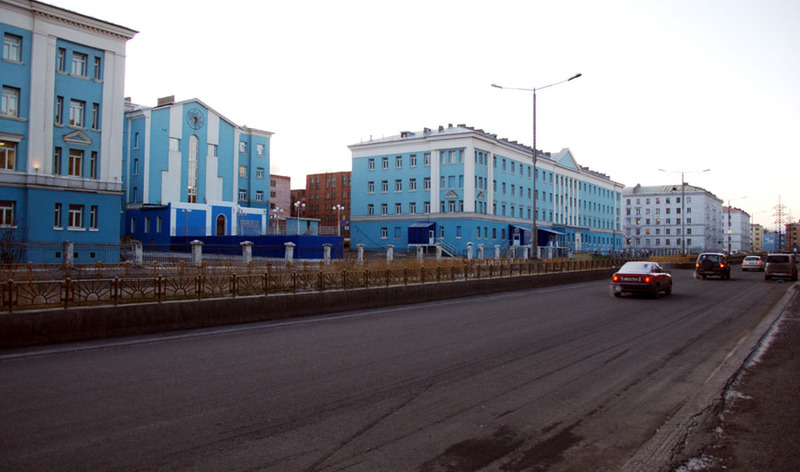 Norilsk has one university (the Norilsk Industrial Institute) as well as several branches of universities of other cities of the Russian Federation, pedagogical and medical schools. 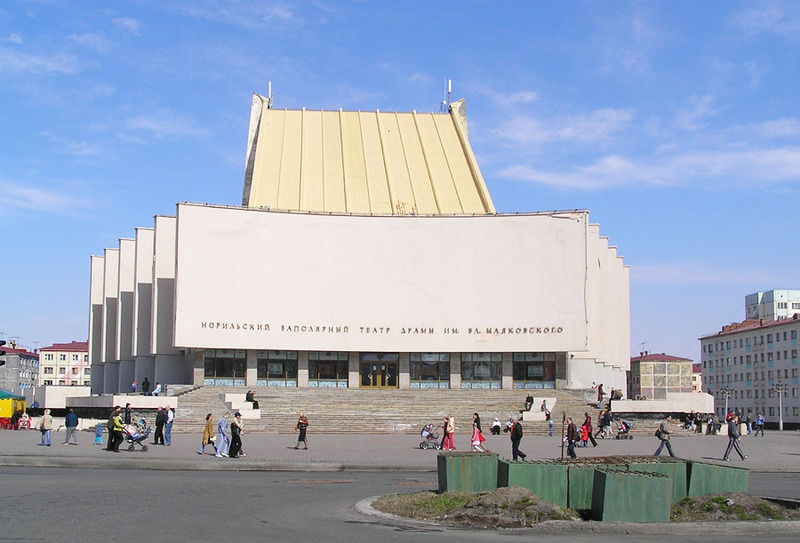 Museum of the History of Exploration and Development of Norilsk Industrial Region (Lenina Avenue, 14).